Jesus said he is the way. What did he mean by that? Did he mean a way to somewhere or something? Did he mean a cryptic message? 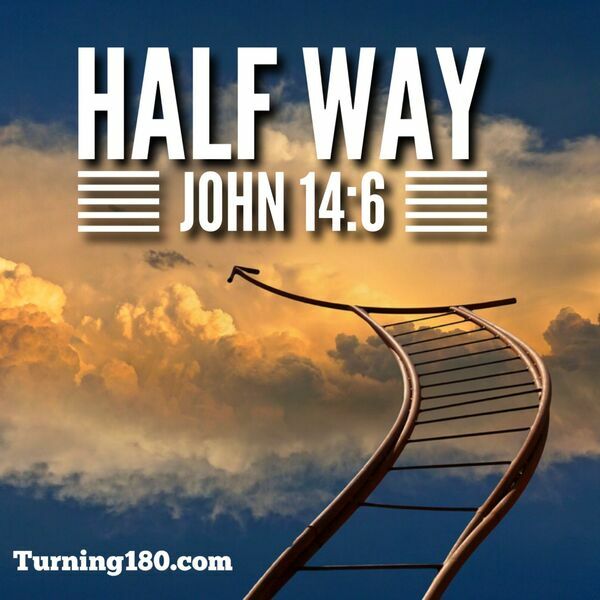 This message talks about half way Christianity.